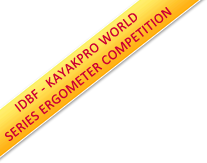 A totally new and exciting concept is the use of KayakPro Ergometers in a Commercial Gym or training studio environment. Gym members who are bored with the standard array of treadmills, weights and rowing machines that most gyms provide, can now participate in an interactive program using KayakPro Ergometers – this gym / group concept adds fun, camaraderie and excitement to workouts. Many gyms and paddling centers in different parts of the world now use KayakPro Ergometers in conjunction with our interactive software to paddle along with and against one another in group sessions. 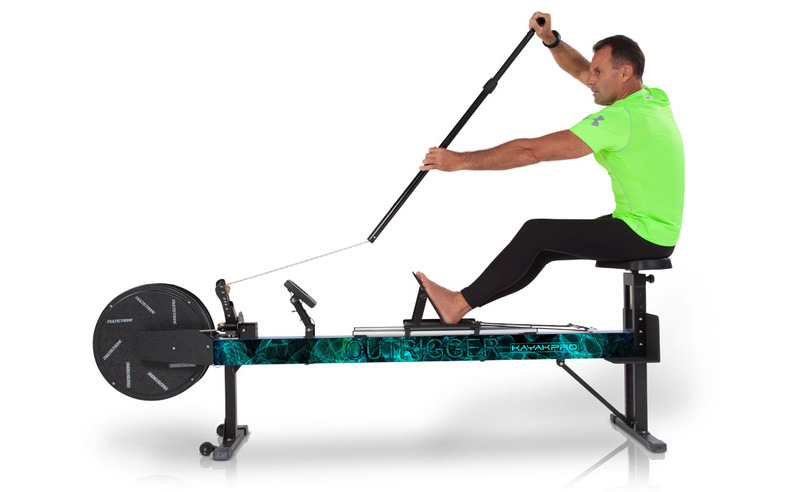 The concept of paddle fitness and “Spinning using our Ergometers is also taking off- as a novel way to stay fit – but in a sport specific way. Attracts sport specific fee paying members to a participating gym thereby increasing gym membership. Novelty value of our Ergometers will create a more participatory and motivated clientele. The “unique” brand-ability of the participating gym will be promoted. The high re-sale value of our Ergometers means that the risk of investment capital is very low- most Ergometer seven after one full year of use – can be resold for just $ 250 less per machine than original purchase value. The benefits of a far more “rounded” and balanced work out for participants- our Ergometers have a more core formatted exercise profile. Incorporating strength, fitness and cardio workouts in one exercise. Allows for just one instructor to coach up to 20 x people at any one time in a controlled hands-on, captive environment. Mirrors allowing for technique coaching opportunities. Interactive projected software can be displayed on a facing wall for a truly interactive experience. Revenue generating programs that can add to the overall viability of a any gym by giving clients a “go-to” destination when paddling is not possible on the water, either due to cold or hot climatic conditions, time constraints on constraints of limited daylight. Copyright © KayakPro USA LLC. All rights reserved.